One of ESPN's biggest voices is leaving the network. 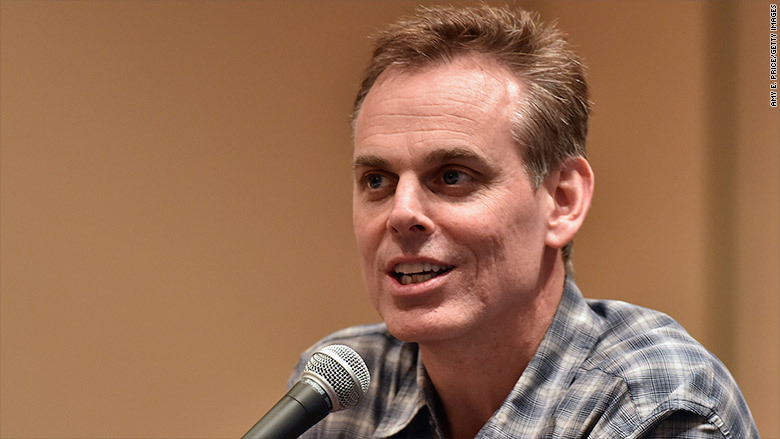 Colin Cowherd, host of "The Herd" on ESPN Radio, is leaving the network, ESPN announced on Thursday. "We've enjoyed a mutually beneficial run with Colin for over a decade. He came to national prominence on ESPN with his unique perspective on sports and society," ESPN President John Skipper said in a statement. "Endings also bring new beginnings, for ESPN and Colin, and we thank him and wish him the best," Skipper said. A person with knowledge of the negotiations said ESPN "bid aggressively" to keep Cowherd -- a notable point because the network is looking to cost cuts where possible. Cowherd, 51, joined ESPN Radio in 2004 and was the host of the nationally syndicated "The Herd" on ESPN Radio which ran from 10 a.m. to 1 p.m. during the week. "The Herd" became one of the most popular broadcasts for ESPN, in part because of Cowherd's personality and at times abrasive attitude to call-in fans and guests. However, Cowherd was more than just a radio personality for the company. He hosted many programs for the Worldwide Leader in Sports, including being an original co-host of "SportsNation" alongside Michelle Beadle. Cowherd also wrote a book titled "You HERD Me!" which went on to become a New York Times bestseller. The radio host is the latest in what appears to be a talent exodus at the company. In early May, ESPN severed ties with outspoken columnist Bill Simmons by not renewing his contract. And earlier this month, the network announced that Keith Olbermann would be leaving the broadcaster later in July. As for when Cowherd will be leaving "The Herd" or who will be filling in for the host's time slot, the network declined to further comment.